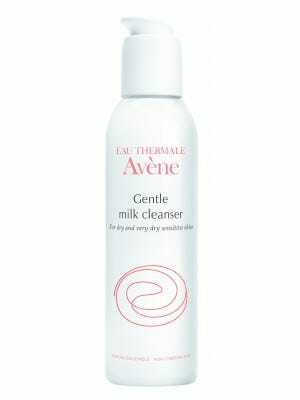 Milky, no-rinse cleanser gently removes make-up and cleanses the skin. 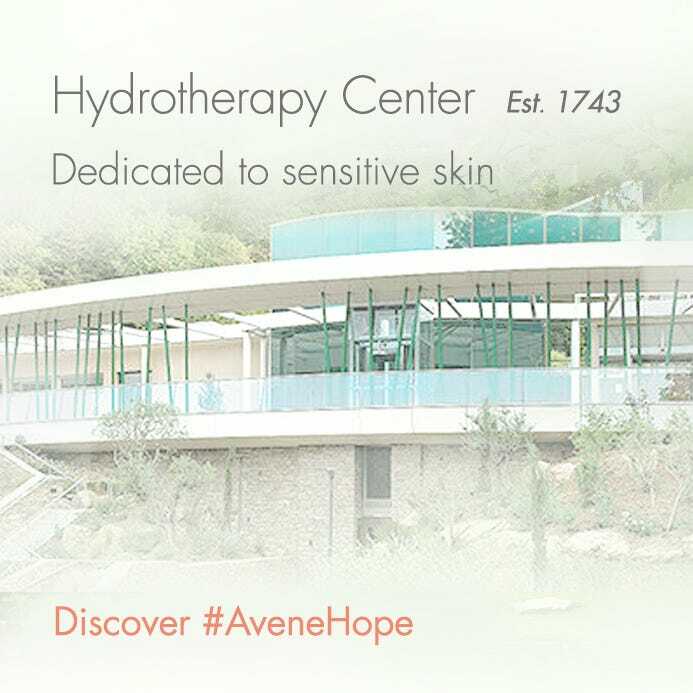 Provides moisture and anti-oxidant protection leaving the skin smooth, soft and supple. 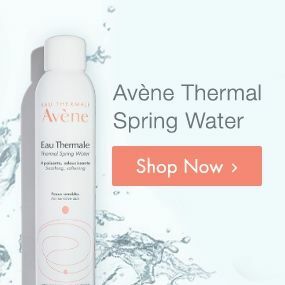 AVÈNE THERMAL SPRING WATER, MINERAL OIL, PROPYLENE GLYCOL, PEG-6 STEARATE, PEG-32 STEARATE, 1,2 HEXANEDIOL, ACRYLATES/C10-30 ALKYL ACRYLATE CROSSPOLYMER, C12-20 ALKYL GLUCOSIDE, C14-22 ALCOHOLS, CAPRYL GLYCOL, CARBOMER, FRAGRANCE, PALMITIC ACID, SODIUM HYALURONATE, SODIUM HYDROXIDE, STEARIC ACID. Apply in the morning and evening to dry face and eyes with a cotton pad, or with fingertips, in a gently circular motion. Gently remove excess with a cotton pad.  Follow with Gentle Toner and/or spray a fine mist of Avène Thermal Spring Water.